Foot Fracture: A fracture is a break, or 'crack' in one or more of the bones of the foot. Foot fractures are often caused from trauma (ankle sprain) or with too much "stress" as with (running) overuse injuries. Symptoms of a foot fracture include pain, swelling and redness of the foot, often accompanied by bruising or discoloration of the skin. Treatment includes rest, ice, immobilization (R.I.C.E.S Rest, Ice, Elevate and Support) and or even surgery depending on the severity of the fracture. If you suspect you have a foot fracture then it's best to have your foot evaluated by a podiatrist. Proper treatment for foot fractures are important for the short term healing of your injury and help prevent long term foot and ankle problems. Always seek immediate treatment for foot and ankle injuries! A Stress Fracture is a common condition where there is a "crack" or small break in the bone. Stress fractues are caused from repeated trauma to the bone or overuse to the same area. If it is not treated properly there is a risk doing more serious damage to your foot and a longer recover time. Shin Splints is a term that is used to descibe the pain that occurs along the shinbone. Shin pain most commonly occurs on the inside of the shinbone and is caused by damage to the fibers that connect the leg muscles to the outer lining of the bone. If you have pain in your shin when running, reduce the number of miles you're running, ice and rest. If you continue to have shin pain talk to an experienced sports medicine podiatrist about treatment options. Remember. 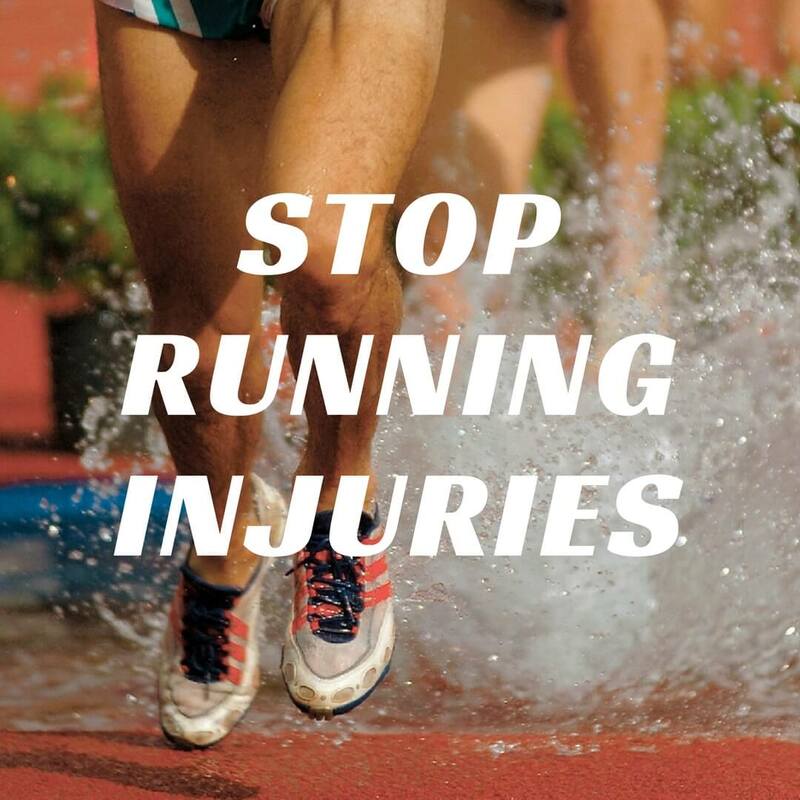 Don't ignore shin pain. It is estimated that it can take 10 weeks to recover from shin splints! Try these exercises from Runner's World to strengthen your legs and prevent shin splints. An ingrown toenail is when a nail begins to cut into the skin and nail fold causing pain, swelling and redness of the toe. Ingrown toenails can start off as intermittent pain but quickly progress towards infection. Ingrown toenails can become so painful that it can even be difficult to put on a shoe! What Should I do About My Ingrown Toenail? Achilles Tendonitis is a condition where there is inflammation of the tendon caused by injury or overuse of the tendon. Achilles injuries can start as inflammation but can eventually lead to small tears and even tendon rupture. 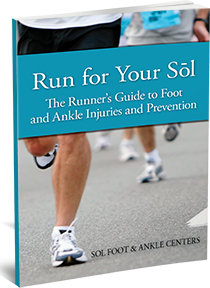 Find helpful information about preventing common running injuries in our FREE running book, Run For Your SoL! The purpose of this book is to provide the comunity with a practical resource to keep runners healthy, strong, and most importantly, running. Where Do Neuromas Commonly Occur? Neuromas most frequently occur between the third and fourth metatarsal bones of the foot. The second most common place for a neuroma to occur is between the second and third metatarsal bones. Symptoms of a neuroma may include sharp, burning pain in the ball of the foot with pain that radiates to the 3rd and 4th toes. Other symptoms include tingling or numbness in the 2nd, 3rd or 4th toes. For more information or to schedule an appoitment with a foot and ankle specialist, call 562-433-0478.
Who is Most Likely to Get a Neuroma? Neuromas occur most frequently in those who wear tight-fitting shoes or hwo put a lot of pressure on the ball of thief feet. Ladies who often wear high-heels, dancers and runners are all commonly affected. If you're suffering from symptoms of a neuroma, we can help! Let us alleviate your forefoot pain so you can get back to activities you enjoy. 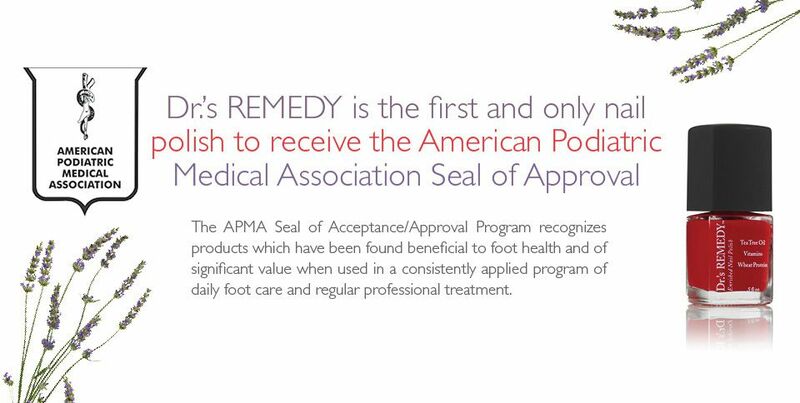 Call our office at (562) 433-0478 to schedule an appointment with one of our trusted podiatrist's. Neuromas are not always painful. Neuromas become painful as they become larger. As the size of a neuroma grows more pressure is placed on the nerve causing the nerve to become inflammed and causing pain in forefoot. Foot pain is not normal! If you're eperiencing pain in the ball of your foot, it may only get worse. Call our office to speak with a representative today 562-433-0478. Is Recovery Time Needed After Laser Treatment? No. There is no recovery period after the PinPointe Laser Treatment for fungal toenails at Sol Foot & Ankle Centers. The laser treatment is a quick outpatient procedure in either of our Long Beach locations. There are no restrictions and you may return to normal activities as soon as possible. Nail polish may also be applied to your toenails immediately. When Is It Safe To Polish My Fungal Nails? You may apply polish to your nails immediately after the Laser treatment for fungal nails at Sol Foot & Ankle Centers. 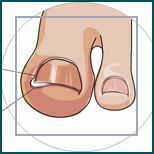 However, we do recommend that if you are fighting a fungal infection in the toenail that you remove the nail polish regulalry to let the nails breathe. Most nail polishes contain harsh chemicals and toxins that can be hard on your nails; so if you must wear toenail polish opt for an all natural or vegan friendly nail polish such as Dr.'s Remedy nail polish with vitamins, proteins and no harsh chemicals. Unfortunatley, neuromas do not go away. The good news is that the pain coming from a neuroma may go away if the pressure on the nerve in the forefoot is removed and if there is a reduction in the inflammation of the nerve. If you're suffering from a neuroma, or pain in the ball of your foot and would like more information CALL 562-433-0478.